Fulltone - Amazing sound and quality! 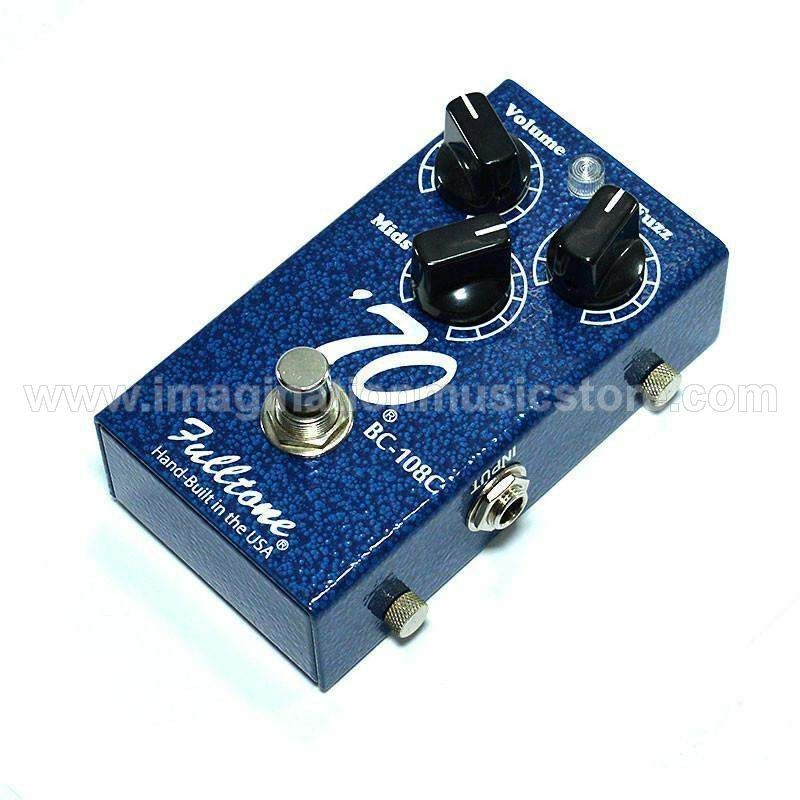 Fulltone was founded in 1991 by session guitarist, composer, performer, and electronic tinkerer Michael Fuller. His pedals were born out of love for music and tone, as well as the frustration at the inconsistencies and the often fragile nature of vintage pedals. Fulltone pedals are 100% handmade in Southern California using the finest components, including custom-made 22-gauge copper wire with no tin coating, Fulltone-designed 3PDT switches, and custom-made brass shaft pots, mounted using Fulltone's proprietary "thru-PCB" method. The end result: Fulltone pedals are built to last and sound amazing.